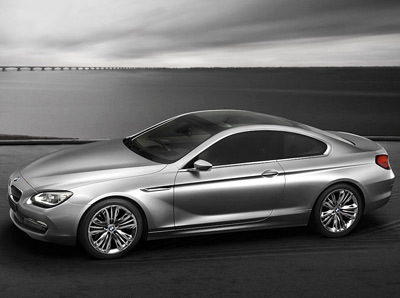 At the 2010 Paris Motor Show BMW unveiled the concept version of the 6 Series Coupe. 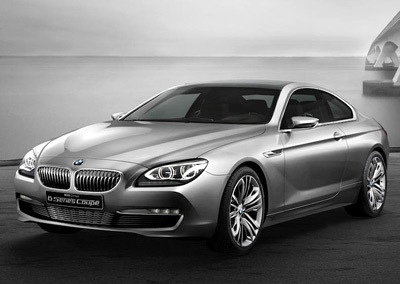 BMW named the vehicle 'Concept 6 Series Coupe', but in essence the 'concept' part of the name could easily have been dropped - because the production 6 Series car more or less looked identical to the vehicle shown in Paris. 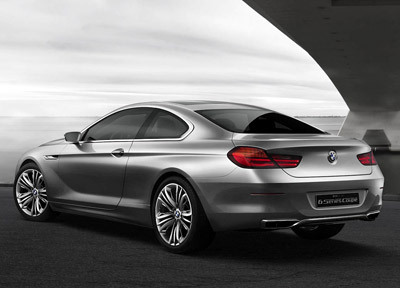 Unlike the BMW Z9 Gran Turismo - which was the concept version of the last 6 Series Coupe - the 2010 concept doesn't really try to do anything bold or eye-catching. 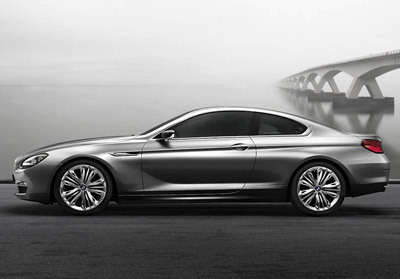 There aren't any fancy gullwing doors or carbon fiber bodywork, instead the Concept 6 Series Coupe is just an honest representation of what the new 6 Series will look like. 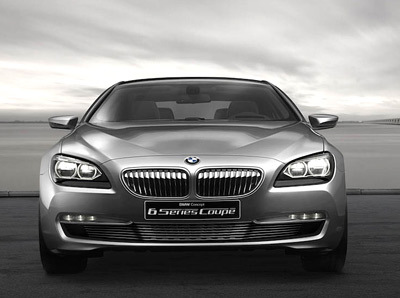 One of the most noticeable aspects of the BMW Concept 6 Series Coupe is the complete lack of any Bangle-inspired style. 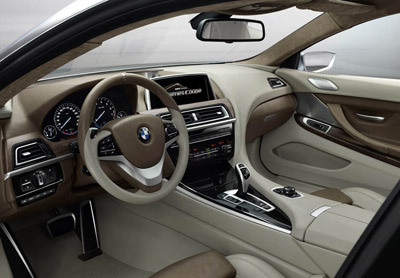 Chris Bangle's 'flame surfacing' design philosophy had become synonymous with the BMW brand throughout his time as Design Director at the company. 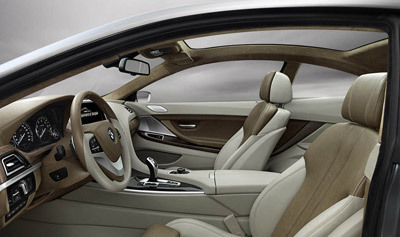 It was a style which polarized many people, but it also turned heads and helped BMW sell cars. 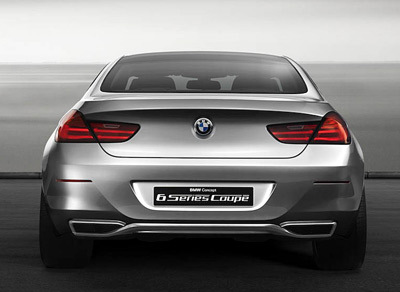 Unfortunately, the last generation 6 series had a rather awkward looking rear end which was one of the least successful implementations of flame surfacing. This new car changes all that, and the rear end is significantly better proportioned, but at the same time the overall styling isn't as eye-catching as its predecessor's.